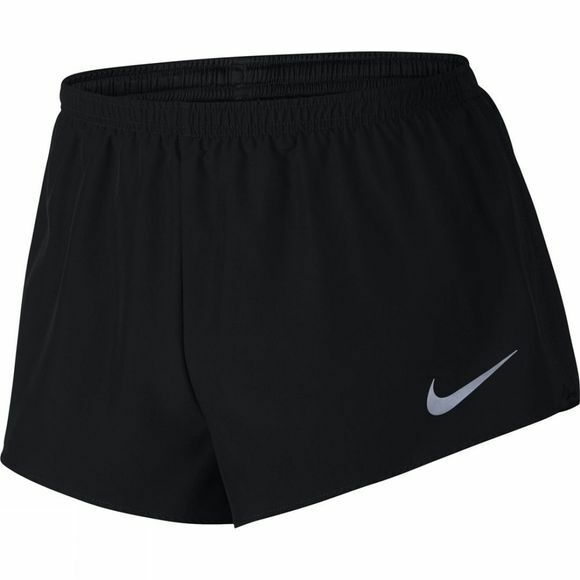 Men's Nike Dry Running Shorts deliver lightweight coverage and sweat-wicking support that lasts. Side panel mesh adds cool ventilation for comfort that goes the distance. 2"" inseam allows great range of motion. 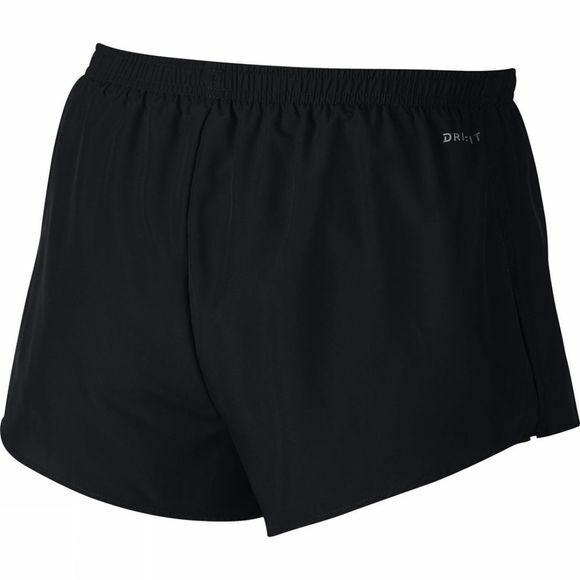 Mesh side insets enhance breathability.